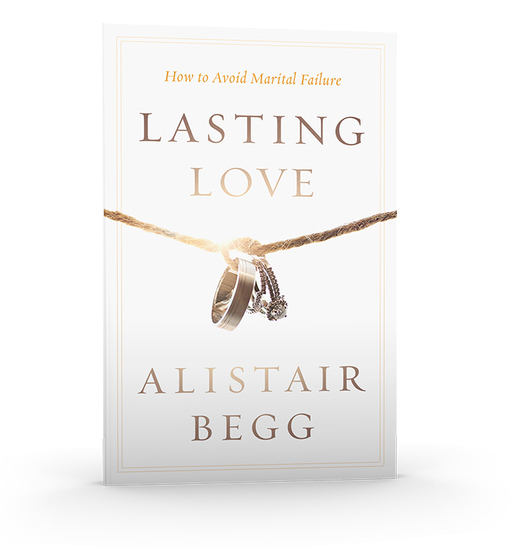 Alistair Begg has written a book that calls couples back to the basics of God’s design for a marriage. In Lasting Love: How To Avoid Marital Failure, he shares, “As I observed those older couples and pondered their recipes for success, the more I realized that although marriage is not exactly easy, it is straightforward. And as I talk with older couples, they confirm that in each successful marriage there is a commitment to do the basics well most of the time.” Part of marital success happens in the very beginning: choosing a spouse well. A husband should be able to laugh heartily. Humor is a vital element in preventing marital failure. The ability to laugh does not mean being a class clown or even a joke teller. In fact, the poor guy may be hopeless at telling jokes, needing the woman’s help when he forgets punch lines and gets vacant stares. But it is important that he like to laugh. A key trait to look for is his willingness to laugh at himself. If he takes himself too seriously, a marriage will probably have problems. Can he tell a story where someone else is obviously the hero while he comes off looking foolish? Is he willing to reveal pictures of himself when his teeth protruded and his ears stuck out—in much the same way they still do? And when he laughs at the comic misfortunes of others, can he do so without becoming cruel or crude? In Ragman: And Other Cries of Faith, Walter Wangerin tells of how he and his wife lived in a small apartment when they were first married. Whenever they had a disagreement he would storm out and walk around the block until he cooled down. We all face opportunities to make those decisions whether or not to laugh at ourselves. We don’t always get it right the first time, but we can learn to do so with a little practice. A husband who cannot laugh when he makes a mistake is not likely to be any less severe with his wife’s blunders. A wife should display kindness that touches others. 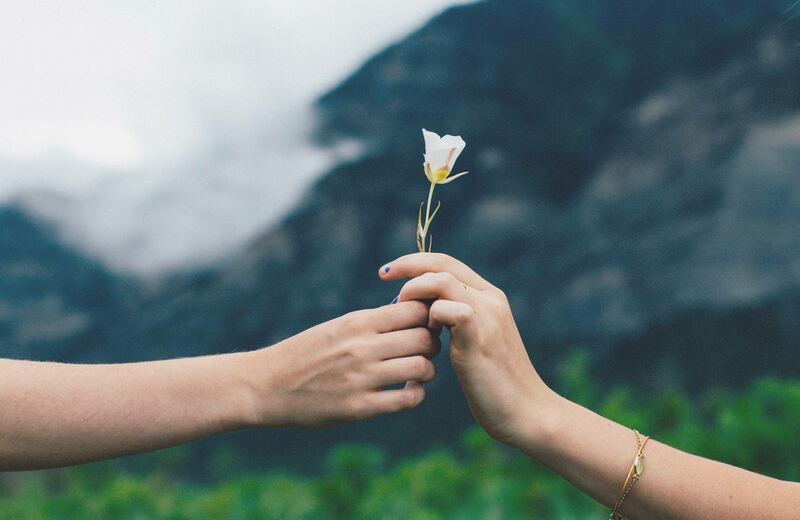 While women do not have exclusive ownership of the characteristic of kindness, it seems that they do a much better job of expressing compassion than most men do. It appears that God has fashioned women to be capable of special tenderness. Men are frequently intent to “keep moving” and get to where they are going. Women are usually more willing to stop in the cause of compassion. No doubt we can list a number of women in our lives who have at one time or another impressed us with their tenderness. It might be harder to form such a long list of men. When Paul wanted to emphasize the extent of the gentleness he and his fellow ministers had tried to show one group of people, he compared it to the gentleness of a mother caring for her little children (1 Thessalonians 2:7). As our culture continues to promote effeminate men and masculine women, we as Christians must be prepared in the face of ridicule, abuse, and probably persecution, to be unashamed in holding firm to the guidelines of Scripture when it comes to these things. There were very clear reasons for the Old Testament commands relating to the distinction between the sexes, and we do well to pay more careful attention to them at this time.